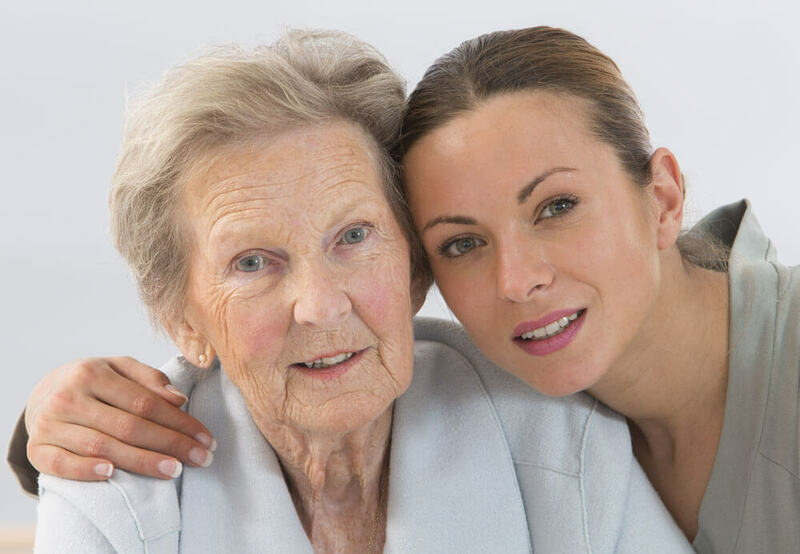 The home care needs of individuals coming into long-term care are changing rapidly. Home care providers understand the threat cognitive and physical impairment has on the ability of our clients to perform daily activities and to continue to live independently. Frailty results from physiologic decline of the brain, endocrine, immune, and skeletal systems resulting in increased hospitalizations, decreased functional status, and eventual institutional death. Statistics support this need for change. Frailty affects 7% of individuals aged 60-69 years and grows to 65% for people age 90 and older. One in four Americans has multiple chronic conditions, those that last a year or more and require ongoing medical attention or that limit activities of daily living. That number rises to three in four Americans after age 65. One in 10 people age 65 and older have Alzheimer’s disease; that number grows to 82% by age 75. Dementia affects 14% of people age 71 and older – 70% will live at home. While the traditional model continues to manage the progression of decline until people end up in a skilled nursing facility or memory unit, the Progressive Model facilitates greater independence, focusing on the underlying factors associated with frailty, dementia, and their progression. Chronic Conditions: micromanaging chronic conditions that are unstable and known to compromise the integrity of the brain. Prevention Screenings: sleep apnea, depression, memory, stress, vision, and hearing exams. Nutritional Deficiencies: nutritional analysis to include homocysteine levels, vitamin D, folate, B-12, and magnesium. Mediterranean Diet: increasing levels of antioxidant-rich fruits and vegetables that reduce silent inflammation. Exercise: balance and resistance training at least 20 minutes a day, 3-4 days a week. Cognitive Therapy: focusing on mental stimulation programs geared to stabilizing or improving short-term memory. Care Management: integrated into the plan of care and carried out by trained proactive caregivers who are supervised by specially trained nurses. Beginning the process of change can be challenging for the home care provider and requires the willingness of each client to participate. The art of practicing home health begins one client at a time. As clients slowly move along the wellness continuum and improvements are experienced, routines change, and motivation improves.